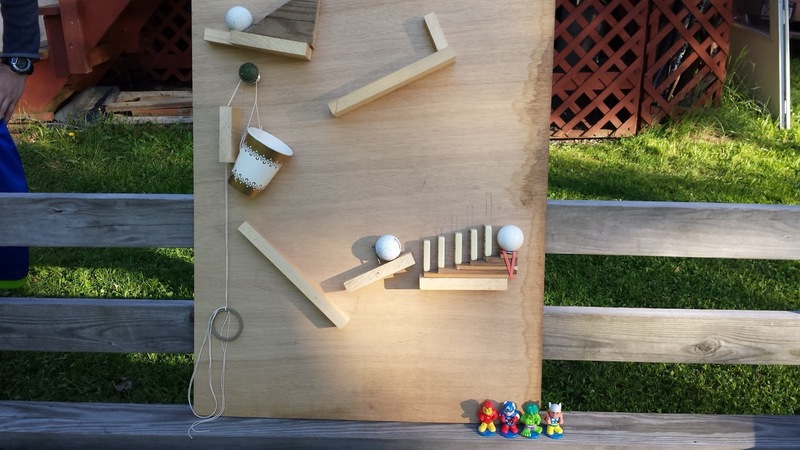 For my science class my friend Joan and I made a Rube Goldberg Machine.We had a lot of fun planning the project, but as the deadline approached I had to take it to the bungalow to finish the building and start filming. 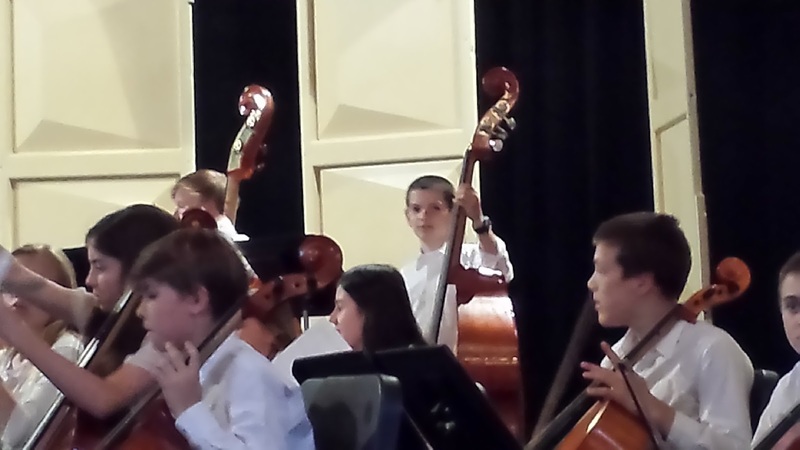 I had a lot of fun at my spring orchestra concert. My favorite song was Concertino in G.